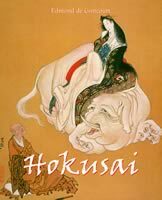 Hokusai was a prolific artist all throughout his life. Bringing together 300 illustrations, this work presents the most essential elements of his oeuvre while recounting the life story of this artist who changed his style as many times as he changed his name and abode. 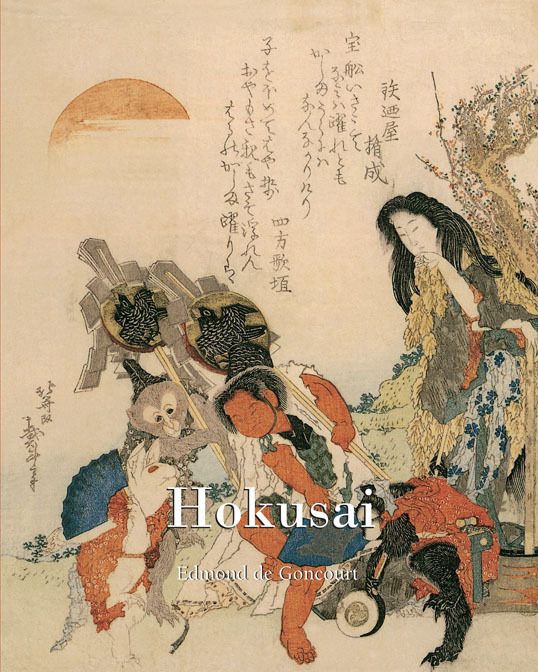 An ideal format for gaining a comprehensive overview of Hokusai’s oeuvre, this book presents more than a hundred of the artist’s works accompanied by details of each image. The author, Charles John Holmes, was an artist and art historian. 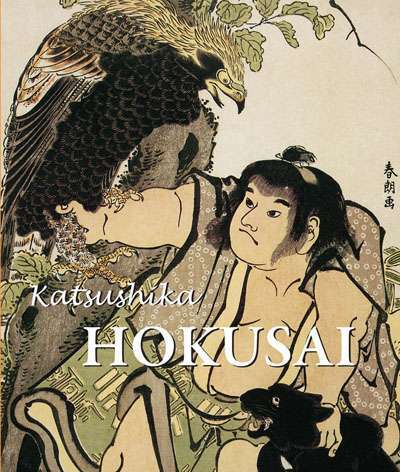 He published his book on Hokusai in 1899, and it remains an essential reference point on the subject today. 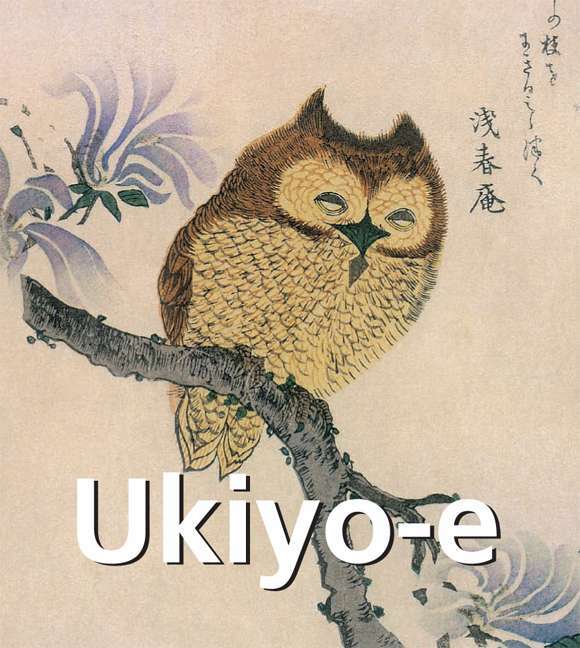 Edmond de Goncourt was one of the first Europeans to write about Japanese art, at the turn of the 20th century. His point of view is that of a knowledgeable and passionate researcher, his writing comprehensive and precise. 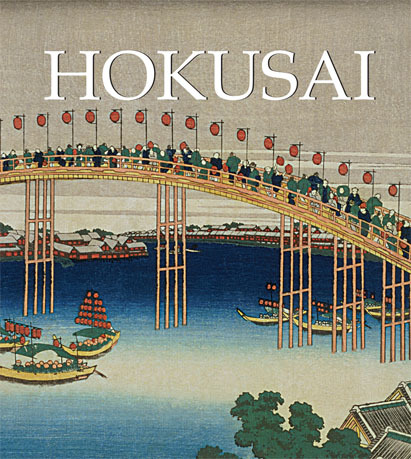 Combining quality text and rich illustrations, this work offers a global panorama on Hokusai’s oeuvre.